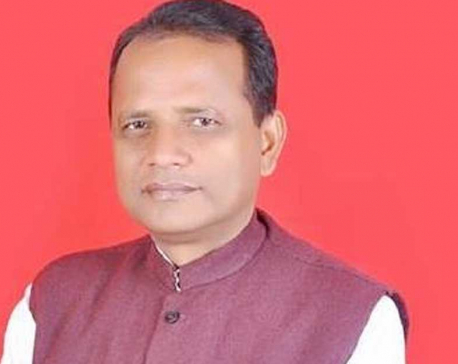 JANAKPUR, May 14: Province 2 Chief Minister (CM) Lalbabu Raut has courted controversy for criticizing the country’s constitution and the government during his speech in front of Indian Prime Minister Narendra Modi in Janakpur last week. Last Friday, Raut made a speech at a civic felicitation at Rangabhumi grounds of Jankapur to welcome the Indian prime minister. At the function, Raut, who was speaking in Hindi, argued that the constitution promulgated in 2015 was discriminatory against Madhesi people and that they were still denied the rights of a provincial government as enshrined in the new constitution.“Even today our struggle against the discriminatory constitution and for provincial rights continues,” Chief Minister Raut said, in his attempt to draw the attention of the visiting Indian prime minister. Likewise, Nepali Congress leader Ramsaroj Yadav also came down heavily on CM Raut, stating that his behavior was childish. “The CM’s speech could threaten the country’s integrity and sovereignty. 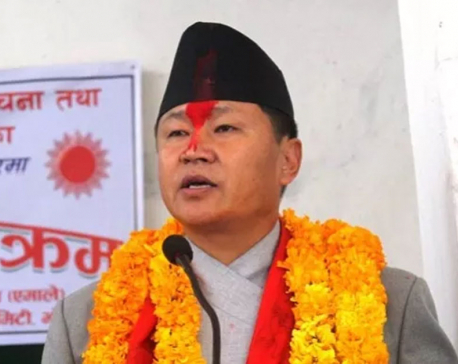 He showed disrespect toward the very constitution which made federalism possible, under which he is leading the Province 2 government,” said Yadav, concluding that Raut’s “senseless” speech in front of the chief executive of the southern neighbor brought disgrace to the nation. 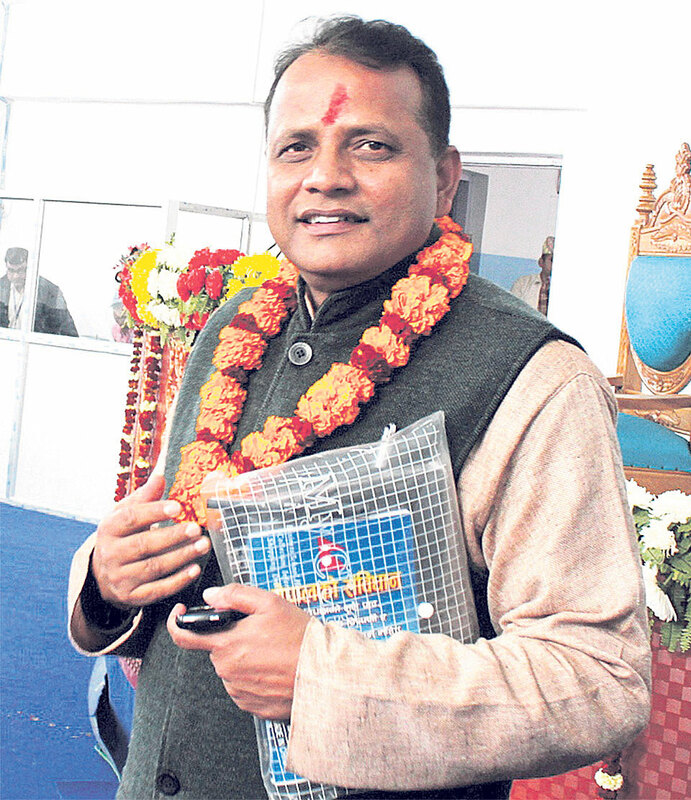 Dr Surendra Labh, a political analyst of Madhes, said that the debate and criticism is unnecessary. “Is India not aware about the problems of Madhes and the country? Of course it is, which is why it had requested the then government to make the constitution acceptable to all during the constitution drafting process. Likewise, after the drafting process, they had also requested the government to make corrections in the constitution and make it inclusive to everyone,” he added.